Ashtar Command Activation. Over 2000 Advanced Energy Workshops for Physical and Spiritual Evolution. Energy Work Is Such A Delight! All spiritual paths lead to the Holy Spirit, Universal Christ, Elohim, Krishna, Divine Beings, Ascended Masters, Angels and Archangels: All things Good in the Universe i.e. Ashtar Command! 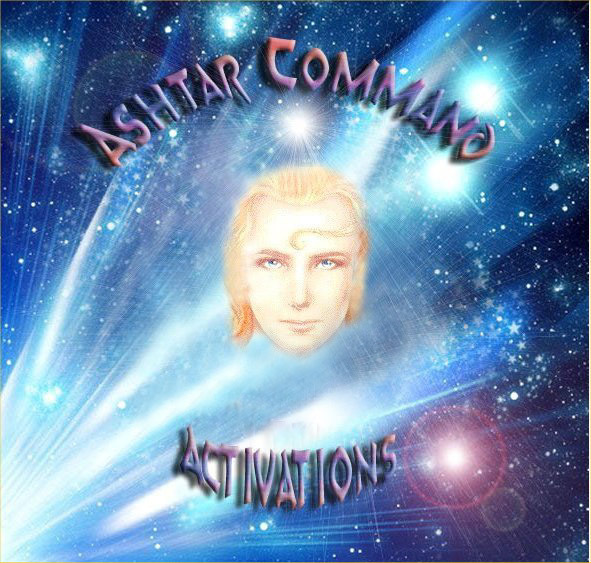 Ashtar Commands Activations Workshop goals are to give the sincere seeker of the Light new and powerful Empowerments & meditations to access some of these spiritual energies! The Ashtar command tries to assist us by imparting spiritual education in the form of special Empowerments to teach us to expand and grow spiritually and to foster peace. The Initiations and Shaktis you will receive are a new and dynamic dispensation from the Ashtar Command. The Ashtar Commands has chosen this time to present direct energetic transmissions to propel the seeker on a marvelous expansion into a new dimension of reality! 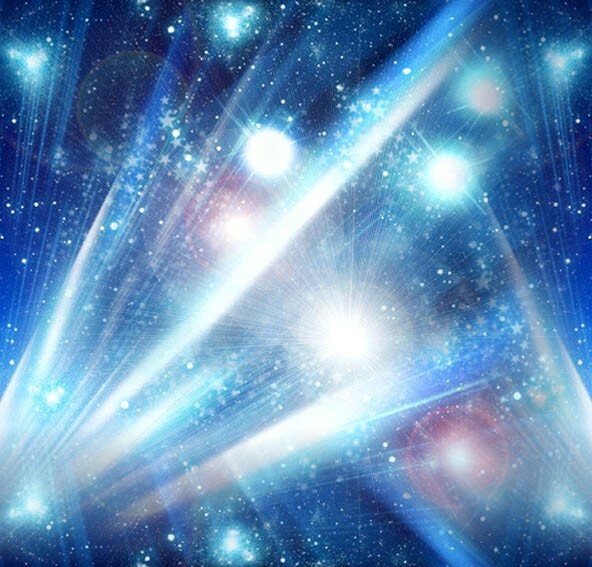 This Workshop purpose is to help any energetic workers under the direct guidance of the Ashtar Command to recognize their inner divinity and reclaim their place amongst beings of Light that are with us in different dimensions! The goal of humanity has and will always be Ascension and to operate on a frequency of Light of Unconditional Love. You will receive the Ashtar Command Activation manual via Email, All Attunements and a emailed certificate. Plus full email support is given before, during and after all my Workshops.